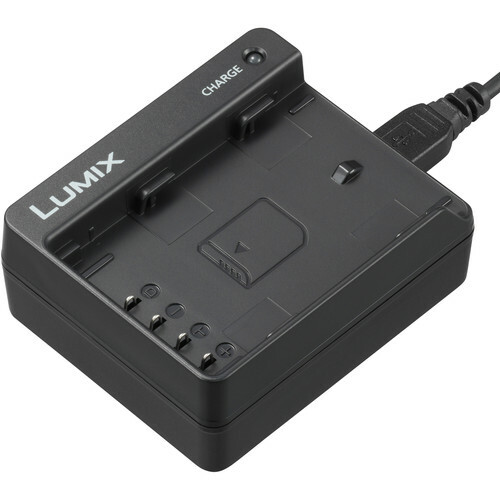 Box Dimensions (LxWxH) 6.0 x 3.0 x 3.0"
DMW-BTC13 Battery Charger is rated 3.0 out of 5 by 2. Rated 1 out of 5 by NILTON from MERCADORIA NÃO FOI ENTREGUE (COMPRADA EM 22/12/2018) Comprei o Carregador de Bateria Panasonic DMW-BTC13 no dia 22/12/2018 mas ele ainda não foi entregue no meu endereço. Eu quero saber por o motivo do atraso. Rated 5 out of 5 by William from Works as expected It charges batteries and works fine.